This teen could be a picture of an adopted or foster kid pushing themselves to the hilt…which only costs themselves. Such striving is contrary to learning to self regulate addictive emotions that tell us to do more. 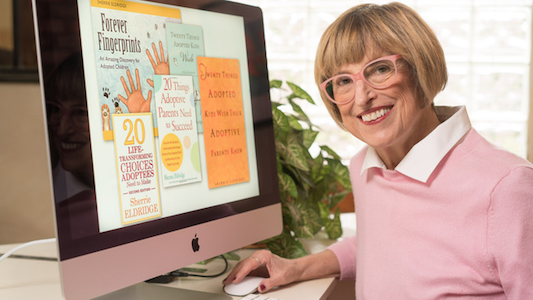 Sherrie Eldridge shares how adopted and foster kids can relax during busy times. Many times we enter into relationships with unhealed moms and dads with unhealed pasts and chronic issues.